EMB MFG began building log splitters over 25 years ago near the rural community of Wallenstein, Ontario, Canada. 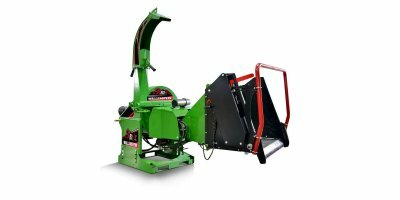 Originally sold direct to customers, these log splitters quickly gained a reputation for being of the highest quality with exceptional durability. Wallenstein Equipment for the right outdoor power products to maintain their country property or woodlot. 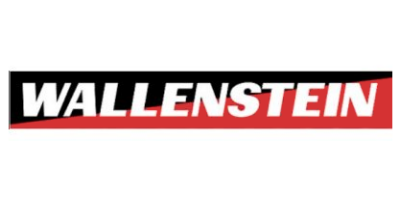 Wallenstein manufactures quality outdoor power products including wood chippers, log splitters, skidding winches, log trailers, compact backhoes, manure spreaders, wood processors and generators. With Wallenstein, the right tools turn big jobs into small tasks. Grab your tractor and hook on to Wallenstein for quality implements manufactured in Canada made for you and your property. Today, the Wallenstein name is found on several different product lines being used by satisfied customers around the world. 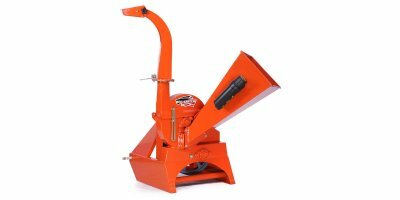 Every Wallenstein product continues to build on the reputation for durability and quality as the original log splitter. These early happy customers began talking about their 'Wallenstein log splitters' leading to the 'Wallenstein' brand name. 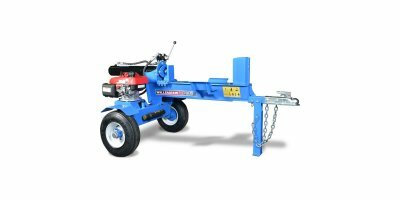 The company grew and within a few years, Wallenstein log splitters could be found in national retailers and farm equipment dealerships across Canada.